Annie’s Attic Crochet Books are great for patterns. In some of the books she concentrates on a single idea. 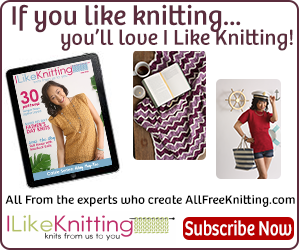 Some of them you get to learn one stitch, for example in the book: Single Crochet from A – Z all patterns are created with the single crochet stitch. You can learn all you can about this stitch and then move on to another book with more stitches. In the other two books in the links below, you will also find the emphasis on the single crochet stitch. In another book, Figure Flattering Plus-Size Fashions by Annie’s Attic, Annie concentrates on flattering designs for plus size women. Patterns include tunics, vests, cardigans, wraps, hats and gloves. 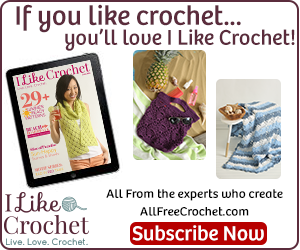 Crocodile Stitch is very popular in the crochet world. You can see why by looking at the pictures. It looks amazing, but it is quite easy. Even if you’re a beginner, you will master this stitch quite easily. 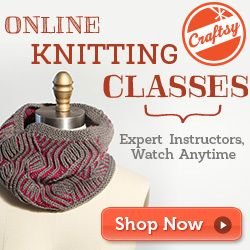 It is made up of a chain stitch and a double crochet stitch. There is a two row repeat. There are photo illustrations and step-by-step instructions. You want this book. The next pattern books by Annie’s Attic are all about baby: Patterns for clothes and afghans that will become heirlooms. If you give a handmade gift to baby, it is perceived as very special and thoughtful. Tunisian crochet, also known as afghan stitch, is a crochet technique that looks a lot like knitting. Add a lovely embroidered motif on the afghan, and you have a work of art that will be admired by everyone. Sweaters are also very popular to crochet. There is something special about a crocheted sweater. It looks so nice and professional. These are just perfect. These pattern books are all about style and fashion. 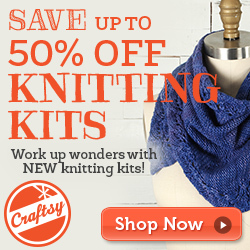 Did you think you can just create doilies, tablecloths, afghans and simple sweaters? Think again! 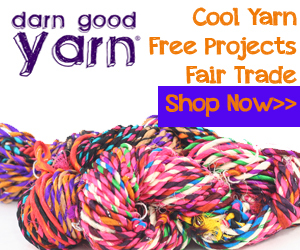 You will need to know where to buy cheap knitting yarns online, and you will need knitting and crochet kits to get started crocheting. 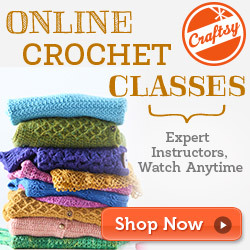 Thanks for letting us know about Annie’s Attic’s resources for crochet and knitting.